Stewart is the Chief Executive and Executive Chairman of Aspyre Wealth Partners. He has more than 35 years of experience as a wealth management advisor. 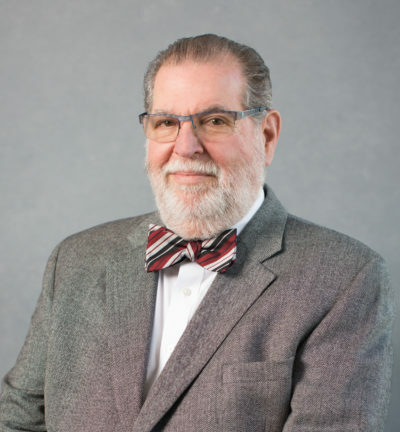 Stewart has also influenced the development of the planning profession by his many years of active participation in the Greater Kansas City Chapter of the Financial Planning Association. Stewart is a former national board member of the Investments and Wealth Institute (formerly IMCA), and a former national board member of the Financial Planning Association. Stewart is past President of the Board of The Folly Theater and Past President of Kansas City Jewish Family Services. Stewart currently serves on the boards of the Kansas City Jewish Community Foundation and Jewish Federation of Kansas City. He is a 1971 graduate of Louisiana Tech University and earned his M.S. in Financial Services from the American College in Bryn Mawr, Pennsylvania in 1988.